BACK ON THE MARKET through no fault of seller. Highly desirable Superior Twp. 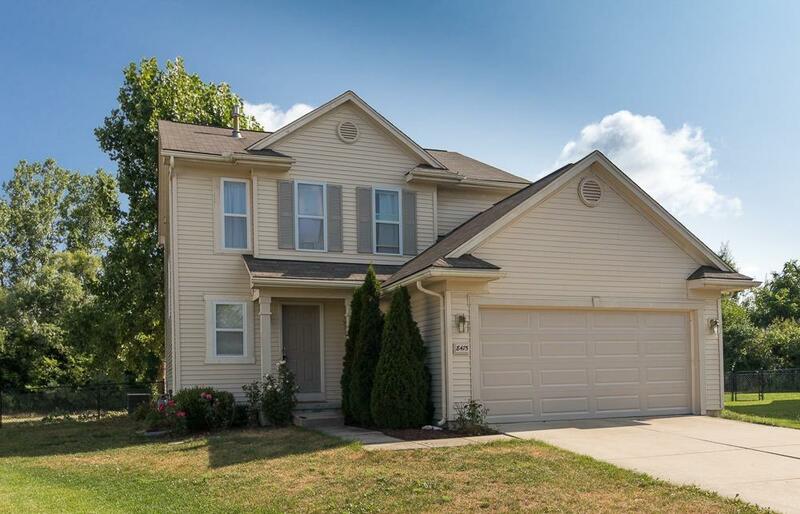 Brookside neighborhood in Ypsi schools minutes from Ann Arbor and Canton. Move in ready 3 bed 2.1 bath 1500 sq' home with fenced back yard. Grand double door entrance to master suite with vaulted ceilings and master bath. End of private cul-de-sac with pond and wooded public space behind make sitting on your deck or in your hot tub feel like you have gone up north! 2 car garage and full basement with plenty of storage.